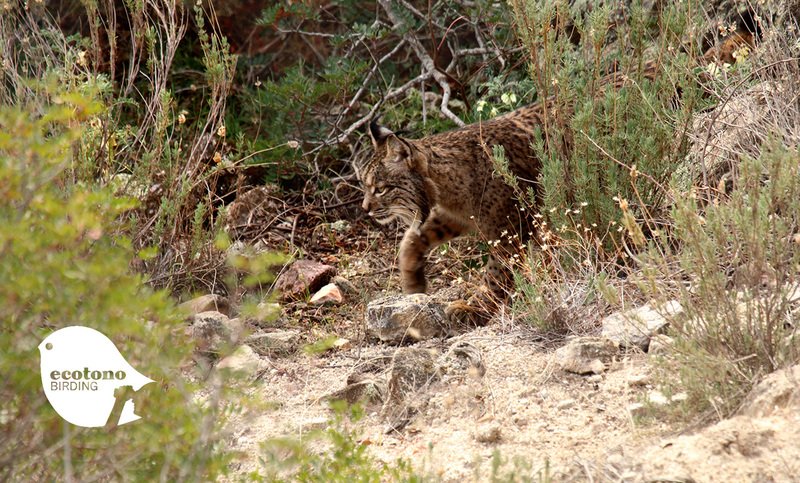 There are only a few places in Western Europe with such biodiversity as Andalusia. Andalusia is a huge region about 320 miles wide (500 km) and 110 miles high (200 km) where you can find pretty different ecosystems and where the weather can change in a relative short distance. 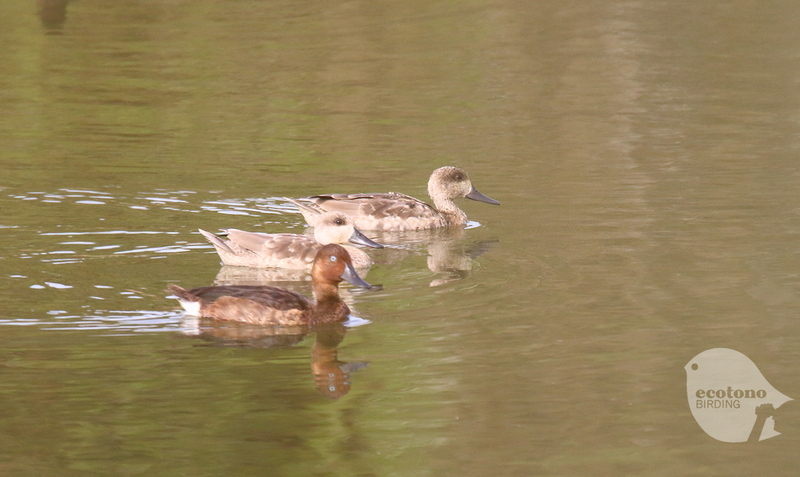 It is amazing explore and birding some of this ecosystems looking for birds and wildlife in general. 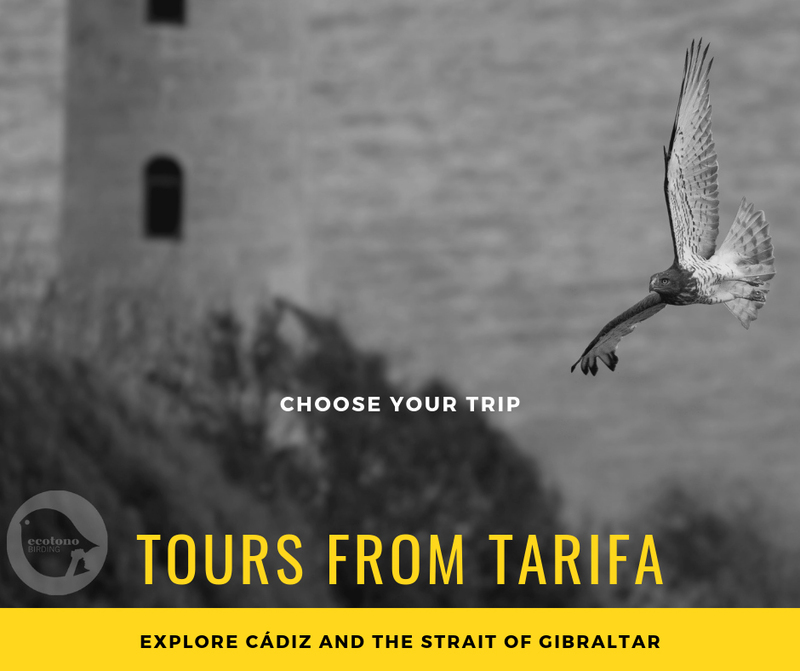 Join us in an unforgettable Birdwatching experience in one of the best places in Europe to do it! 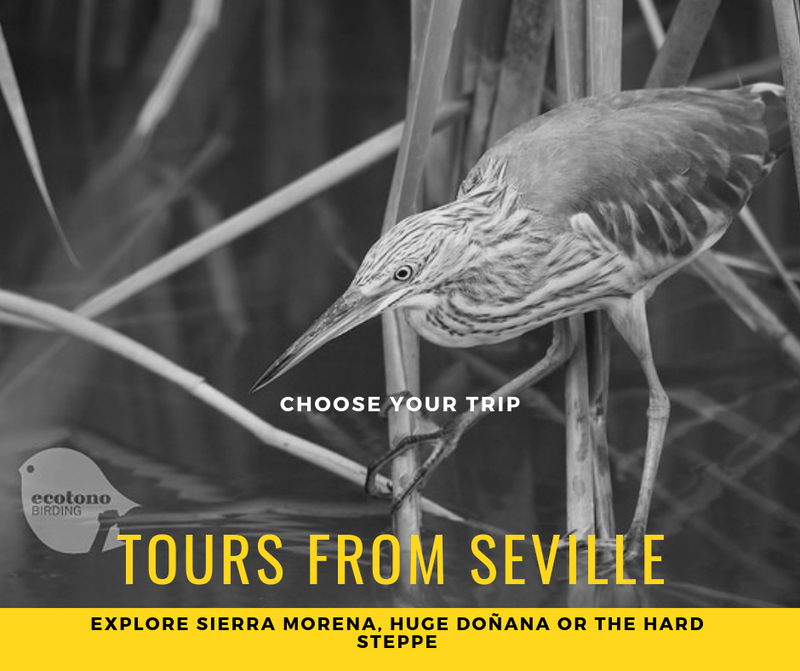 Impressive places like Doñana, Sierra Morena or the Strait of Gibraltar will surprise you with their wildlife. Searching for big eagles in the wild marshes, scouting for Lynx in the forest or looking for Bustards and Rollers in the steppes will make you feel unique in nature. 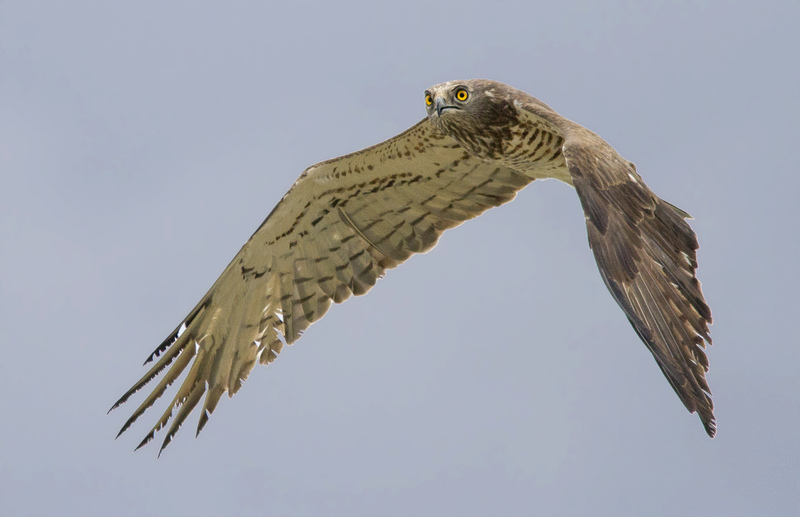 We offer customized guided bird and nature tours in Southern Spain and Portugal. 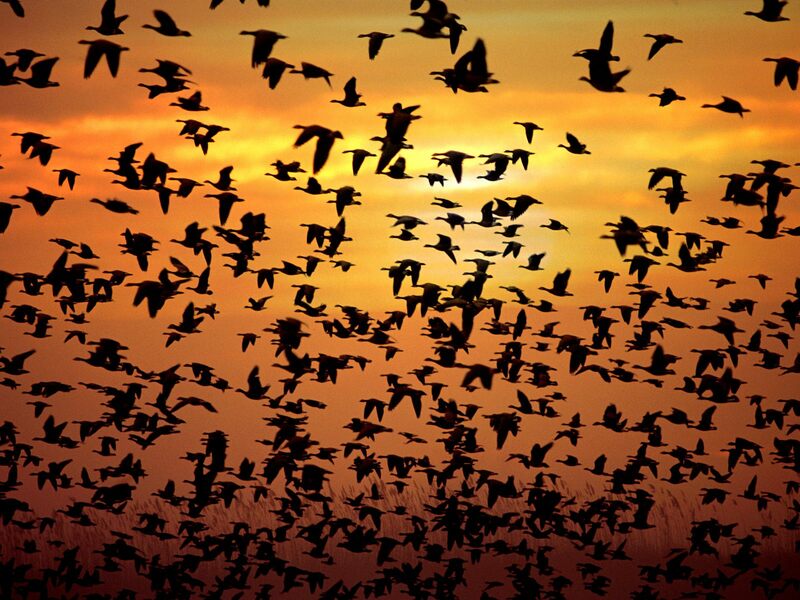 With us you will find the best spots for birds during the whole year. 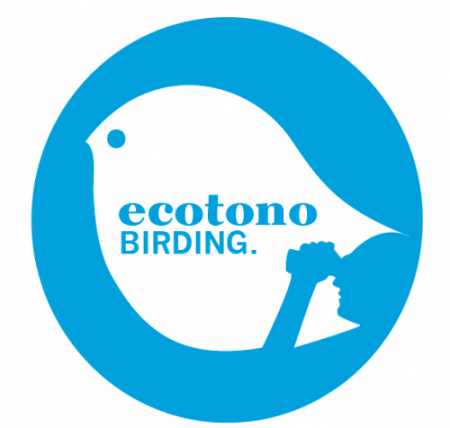 Ecotono Birding is a spanish guide company located in Tarifa (Cádiz) and Seville. 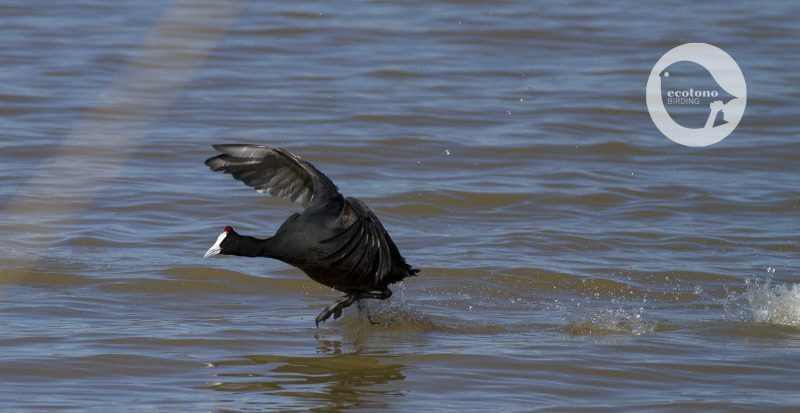 We are experienced biologists passionated by nature and birds. Naturalists with a long background in nature conservation, involved in different studies and projects, and committed with nature conservation. 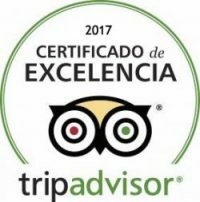 We are professional and multi-lingual (English-French-Spanish-Italian-Portuguese) local guides. 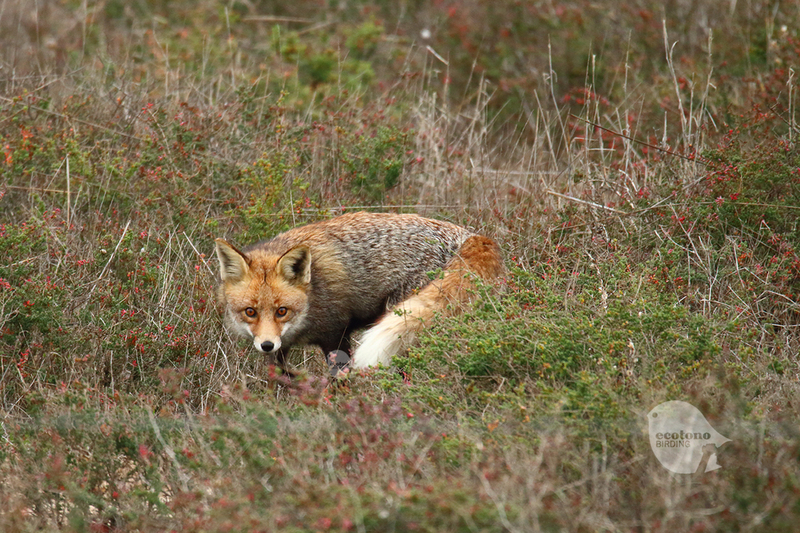 Our ambition is to create an unforgettable experience for you, discovering the nature and wildlife around.